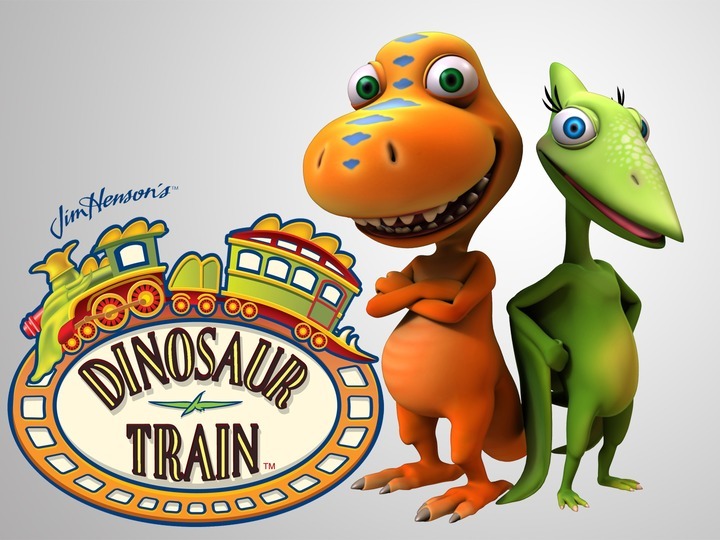 Do you fan of PBS’ Dinosaur Train? Well, if you’re looking for dinosaur train games, we have it. You can choose so many free dinosaur games here. There are River Run games, Dino Dash, Backyard Therapods, Opening Ceremony and many more. You’ll play with Buddy, a T-Rex Dinosaur that adopted with two pterodactyl and take you to explore the amazing dinosaur world during Triassic, Jurassic and Cretaceous era. You’ll be introduced to the humble Brachiosaurus, Stegosaurus and Triceratops. Theses games are very attractive and addicting. Best, this dinosaur train is free to play. This games is flash based games, so , make sure that you’ve installed Flash Player inside your computer and browser. If you don’t have it, you can download Flash for Free from http://www.adobe.com/flash/.